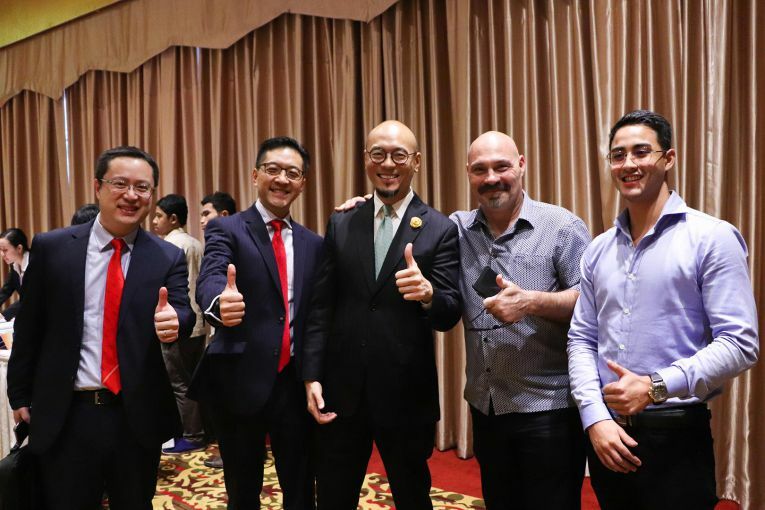 Cambodian Derivatives Exchange (“CDX”) has given full support to its Derivative Broker Golden FX Link Capital in conducting a special training entitled “The Benefits of Connecting Real Estate & Derivatives Markets”. The training took place on March 16, 2019, with CDX’s Director Mr. Lawrence Kook being the VIP speaker alluding, among others, to the overview of derivatives market and the real estate market, the correlation between these two markets as investment method, and the strategies to connect both markets for betterment. 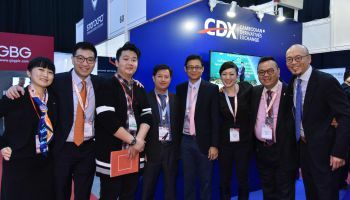 Recognized by Securities and Exchange Commission of Cambodia (“SECC”), CDX is the Central Counterparty of Golden FX Link Capital and currently other twelve (12) brokers. As a licensed exchange and living to the spirit of providing second-to-none backing and services to its derivative brokers, CDX is ubiquitous wherever there is a need – whether it is about company registration, license application, human resource, event management or training – from its brokers. 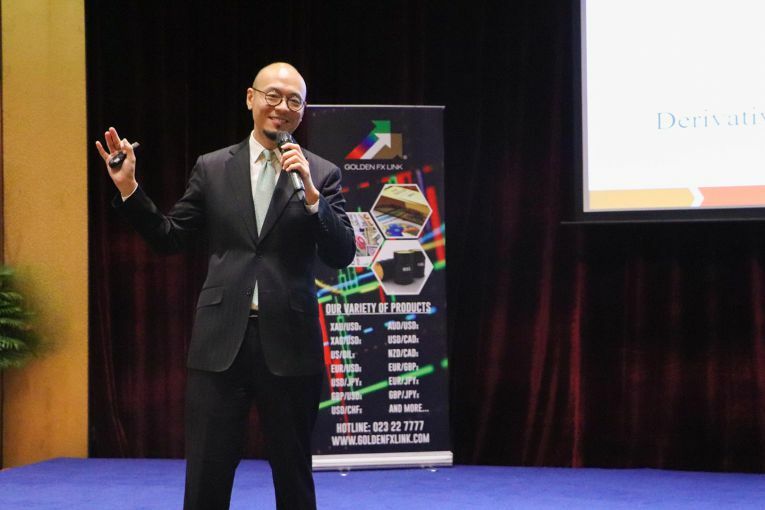 “I am always happy and ready to support our derivative brokers in any ways that we can. 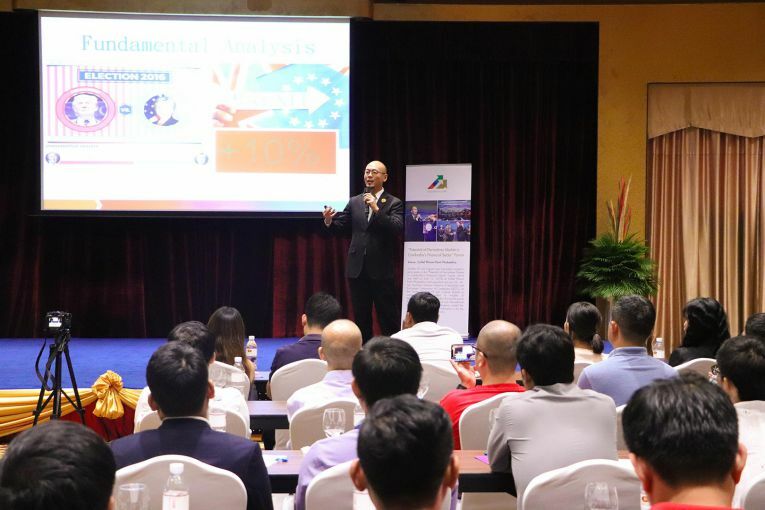 Our goal is to excel not only ourselves but also our brokers since we all work towards greater development of Cambodia derivatives market and of course Cambodia itself. 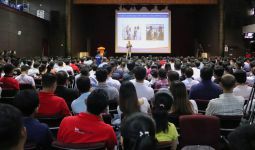 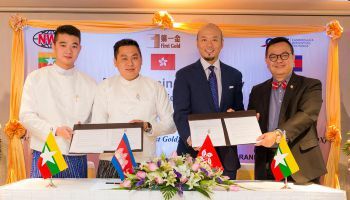 We have worked with Golden FX Link Capital for considerable time and learnt that they are a kind of company which strictly follows the set regulations and is very honest with their clients,” Lawrence shared his feeling about his role as the speaker of the training as well as about Golden FX Link Capital. “I am of the belief that this connection will breed more human resources (agents) in terms of both versatility and competency, for they will work on improving themselves to meet the demands of the markets and the expectations of their clients. So, there will be many good things resulted from this connection,” Mr. Lawrence added. 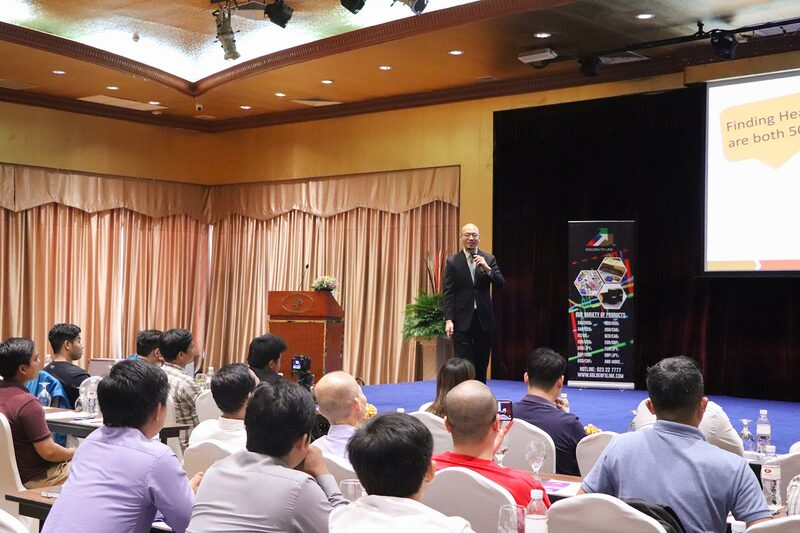 Apart from the participation in this training, CDX has given assistance to its derivative brokers in successfully acquiring the licenses from SECC, conducting internal training, bettering IT system, and organizing events.